I find it odd that the Tarot, as an academic subject, is not studied more widely than it is. The Tarot’s been around since (at least) the Renaissance, has undergone countless adaptations, and has been considered & regarded in a variety of ways. So today, I’d like to share some open considerations on the Tarot’s merits in a broader, more abstract scope. Things are more than what they seem. Though we can look at the Tarot and the clothes it wears as a deck of cards, we know that it does not start or end with this physical manifestation. When I first began studying Tarot, I found it difficult to wrap my brain around what the Tarot really is. Is it a philosophy? Is it a story? Is it a (practically) canonized artistic format? Is it a language? Is it a game? Is it a tool? Needless to say, it can be any of these things and more. But what does that point to? There’s something transcendent about this flexibility in approach, something that is very tricky to put the finger on. So we’re sort of talking about the teleology & discrete ontology of the Tarot. We’re talking about the degree to which Tarot, as a sort of “psychic dance,” is like an expressive force all unto itself. We’re talking about how, when we engage with it, something comes alive. These are domains of thinking that personally have enriched my perspective & practice on the Tarot in ways that I could not accurately describe. That said, I do enjoy sharing my fascination! Something is happening when the Tarot is picked up by human hands, its process then uncoiled, and its ritual is played out. Something unique is occurring in that space between pictures on card stock, and the human engaged with them. It is here where the Tarot “comes alive,” so to speak. The process sweeps our attention off its feet, taking the lead in a psychic tango of discovery. That’s a pleasant way of saying it, of course. Sometimes, it’s more like we’re being dragged in front of a mirror—a mirror we have avoided for perhaps a little too long, in some cases! Though the most intriguing aspect of the Tarot’s “beingness,” to me, is the way in which it influences perspective, both in the short-term and the long-term. When I stretch to think beyond any specific use case for Tarot; when I try and get to the tippy-top of archetypal expression that is core to the Tarot’s “nature;” it feels to be one of perspective & vision. Even before we motion to shuffle & draw the cards, we are adjusting our vision & perspective in a way that is unique to the Tarot’s process. 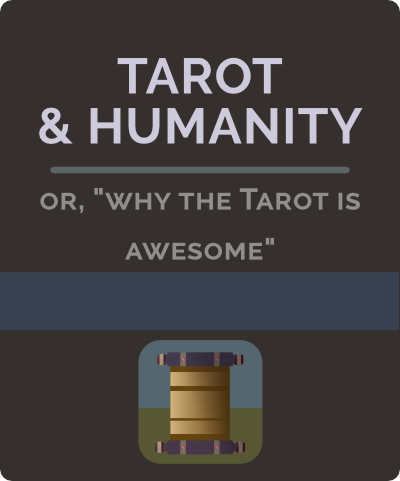 We can’t really talk about the space between Tarot & Humanity without considering the human element at some length, and certainly this is so in the case of the latter’s perspective & vision. It’s worth considering: When sitting with the Tarot, what is the individual attempting to find? In the sense of aforementioned “adjustment of vision & perspective,” the intent behind our vision is one of seeking. To make sure we’re on the same strata of complexity, we’re not necessarily concerned in this instance with the specifics of what the individual is attempting to find. Rather, we’re focused on the bigger picture of their searching—the perspective of searching, in and of itself. People are different, and those differences carry into the many ways in which people form relationships to the Tarot. Whether the individual is attempting to make clear the uncertainties of the future, or they are attempting to come to a noteworthy reflection on the present, the overarching effect is the same. The space of the Tarot ritual, this psychic dance floor, is one that enables this seeking perspective. In ideal circumstances, the individual is open to perceiving & receiving something fresh, something new, without prejudice. I would posit that this is the heart of what makes divination a valuable practice, across the board, for anyone. It’s not about what we find. It’s about the positioning of awareness in a mode of earnest receptivity, & exposure to a new or different model of perception. I believe that this is what makes the Tarot and other divination methods so compelling, so mysterious—even to a rational and/or skeptical thinker. It prompts our awareness into a space that feels uniquely extraordinary in comparison to the typical modus operandi of awareness in modern, everyday life. In the overgrown, confusing jungle of ordinary & daily perspective, clarity can be like a special treasure. And again, it’s not about what is in the treasure chest, but about the journey of its seeking. Of course, Tarot in and of itself is fascinating, as it has evolved alongside the cultural & social developments of humanity. Among traditional methods of divination, this is somewhat unique—most other traditional formats (runes & I-Ching, for example) are relatively “fixed” in their depictions. With Tarot, there is a unique focus on the depiction itself, and the artistic tradition of Tarot is one that extends an open invitation for adaptation & creative liberty. From the perspective of art history alone, the Tarot is an extraordinarily rich subject. The fact that this niche medium for expression has grown exponentially over the centuries is the icing on the cake. It reveals that the Tarot is not going anywhere, anytime soon. 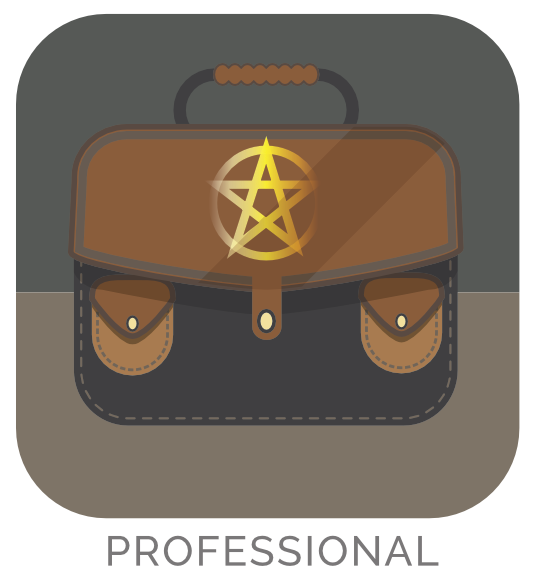 The approach to the Tarot’s process has also evolved & changed over the years. It has been: A game, a device for fortune-tellers, a key for esoteric explorers, a creative tool for artists, a method of self-inquiry & exploration, and who knows what’s next! There is something unique in the fact that we discover more and more ways in which the Tarot becomes increasingly relevant to human life. 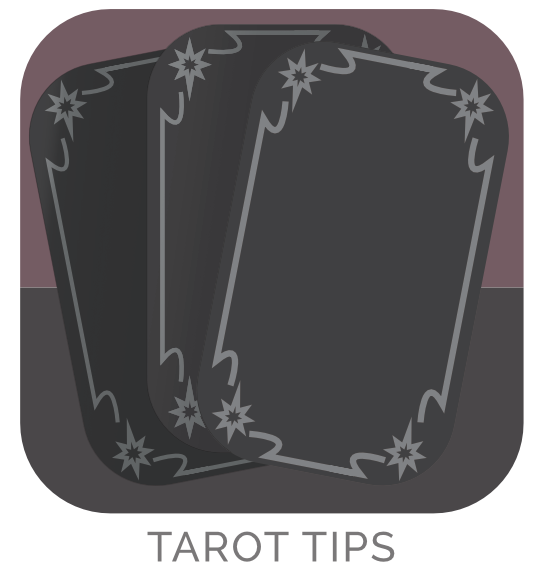 We don’t have to subscribe to the notions of fortune-telling or psychic readings in order to gain some practical benefits from a relationship with the Tarot, or to get something out of an experience with a practitioner. When we look at the artistic developments & creative liberties that have been taken in depicting the Tarot, and then we add the diversity of approaches that have developed over the years, what we wind up with is an open-source philosophy. I would not say that there is such a thing as a “superior” philosophy. But certainly, the Tarot has proven to be an incredibly accessible philosophy—there’s a depiction and approach for practically anyone. 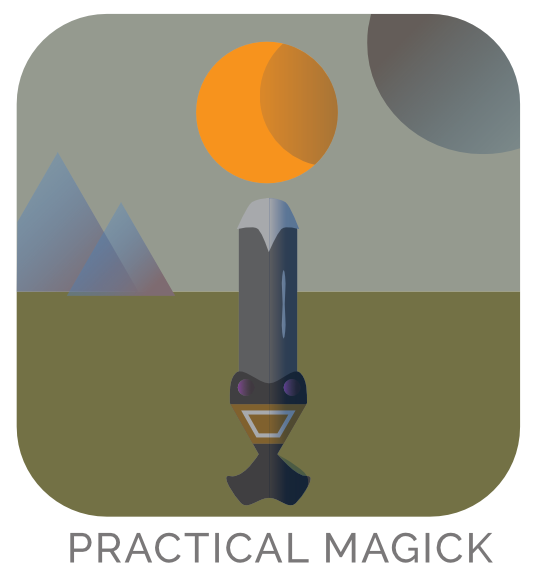 There are only a few traditional parameters for a Tarot deck. (Number & ordering of cards, namely) but otherwise, all bets are off. And even despite these very loose “canon” traditions, people are always breaking the mold somehow. Like the Tarot of the Silicon Dawn, for instance, which features 90(!) cards. I’m not sure that anyone is actually capable of delivering an answer that can do true justice to the scope of the Tarot’s holistic value. Some questions are deeply enriching simply on the basis of their asking, and I hope that you’ve found this exploration enriching for your own perspective on this fascinating subject.